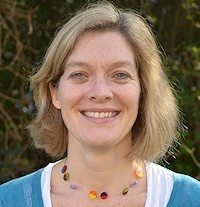 Susanna is a Consultant in Paediatrics and Child Health and has been working in Gloucestershire since 2001. She has a special interest in social communication disorders, neurodevelopment disorders and epilepsy. Her job includes multidisciplinary assessment for children with complex developmental disorders. She holds a DISCO interview qualification (Diagnostic Interview in Social Communication Disorders). She is a member of the British Association of Community Child Health and the British Association of Childhood disability. 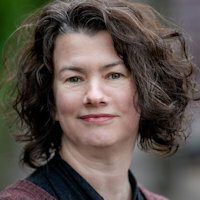 Nicky is a Consultant Clinical Psychologist who has worked within the NHS with children, adolescents and their families. She currently works in an Infant Mental Health team offering parent-infant relationship based work. She has post- qualification training in Child Neuropsychology, Infant Mental Health and in expert witness skills. 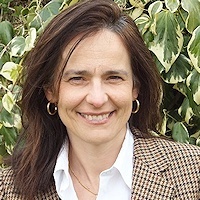 She specialises in the psychological aspects of children's physical health difficulties ( paediatrics), neurodevelopmental disorders and working with preschool children. Elaine is a Clinical Psychologist who has worked extensively with looked after and adopted children. She brings her knowledge from this field to her work with all children who present with difficulties with attachment and/or emotional and behavioural regulation. 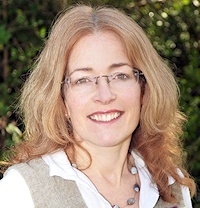 She has additional training in Systemic Family Therapy, Mentalisation Based Family Therapy and Theraplay and is an accredited DDP practitioner. She is interested in the differentiation of developmental trauma and neurodevelopmental difficulties and in the integration of sensory strategies in therapy to aid regulation. She is skilled in undertaking assessments for care proceedings.